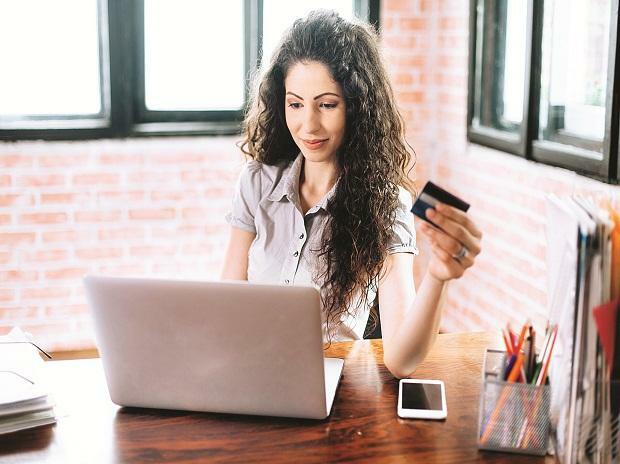 Credit scoring companies may restrict access of fintech companies to consumer credit data till clear-cut regulations on data sharing for these entities emerge, said experts. The Indian Banks' Association (IBA) held a meeting with the country’s top credit scoring companies on Friday to discuss the risks of allowing data access to fintech companies and possible solutions, said sources. An executive of a leading credit scoring company said discussions with the IBA and other stakeholders regarding access of fintech companies to data are on. “The restrictions on data sharing will remain till clear regulations and rules on data protection and privacy emerge. The rules are expected to spell out the responsibilities and conditions of data sharing with fintech companies,” he added. There is no clarity on timeline for these regulations now. In December, leading banks had approached the IBA over data security concerns arising due to fintech companies being allowed access to credit bureau data. “Fintech companies are not regulated and could easily breach data privacy and security norms. While some top fintech players have voluntarily implemented data protection standards, there needs to be defined guidelines to protect customer interest,” said a senior banker, on condition of anonymity. Fintech companies leverage data from traditional sources like credit bureaus as well as alternative data points, such as spending patterns and utilities. An executive of a fintech company said data does not belong to banks or credit scoring companies but to the customer. “Fintech companies access data with the explicit consent of consumers. This allows us to provide a more efficient and personalised service,” he added. Various fintech companies have opted for credit scoring partnerships to facilitate lending in online marketplaces like Bankbazaar and Rubique. Fintech players said banks are wary of the changing market dynamics while bankers say that there is increasing risk of frauds due to the unregulated fintech players. A banking technology executive said the large scale of banks allows them economies of scale but also weighs them down with excessive regulation. He added that access to data must also come with responsibility to guard it. Data restriction would severely impact the business model of various fintech companies. This comes as an additional blow to the industry, which is still reeling from the impact of the Supreme Court’s Aadhaar judgment.